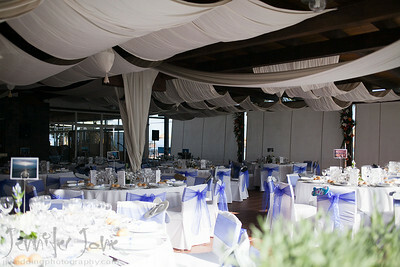 The atmosphere was very chilled and relaxed as I entered the room at the Hotel Marinas in Nerja. 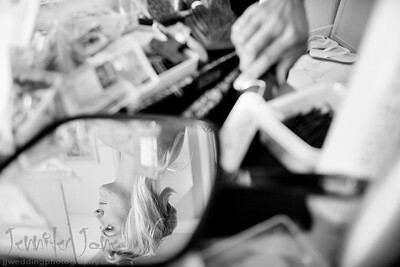 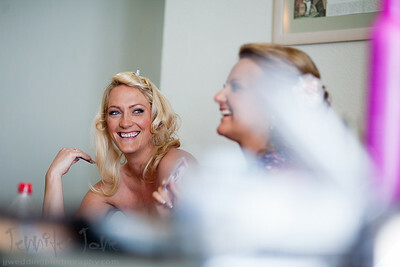 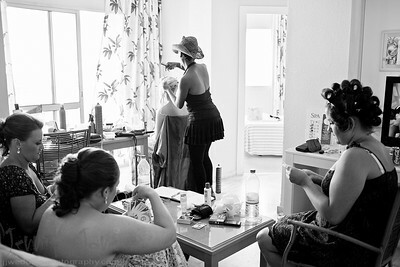 As Jennifer was having her hair and make up prepared the bridesmaid played cards. 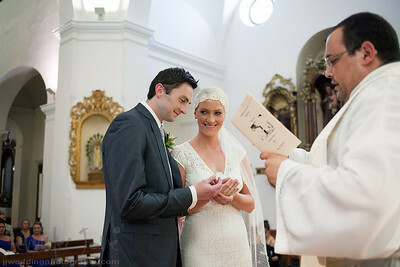 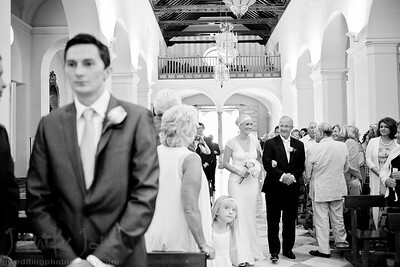 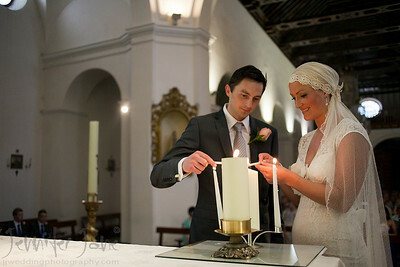 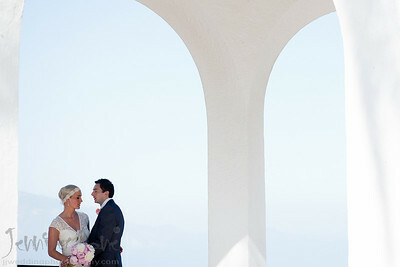 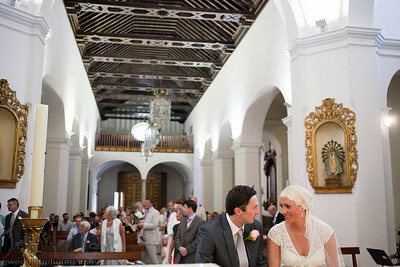 Meanwhile waiting at El Salvador Chruch in Nerja a not so relaxed Brian was nervously awaiting his bride. 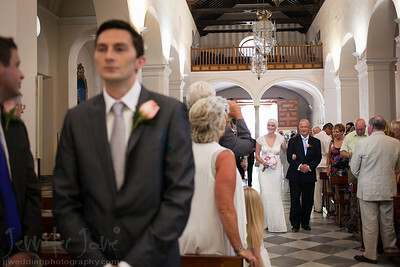 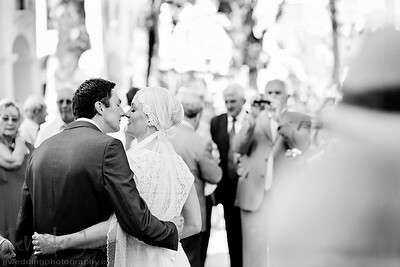 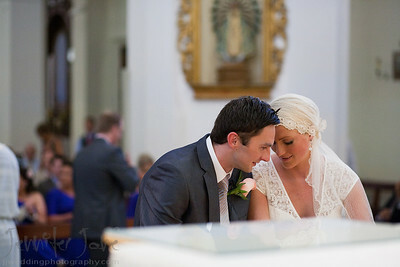 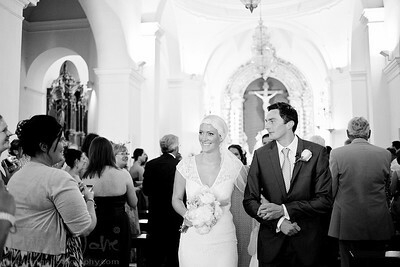 As Jennifer entered the Church with her father Brian was holding back his emotions. 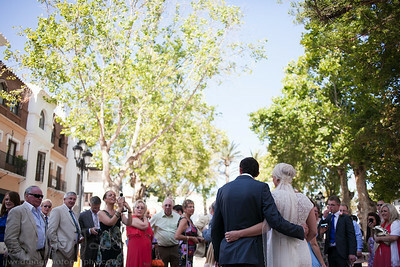 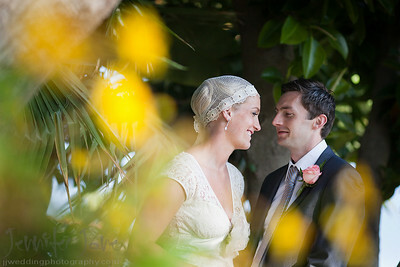 After a moving ceremony and a a short walk around Nerja it was back to the Hotel Marinas de Nerja for the celebrations. 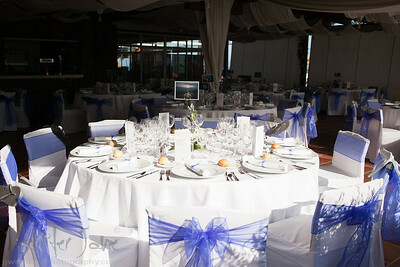 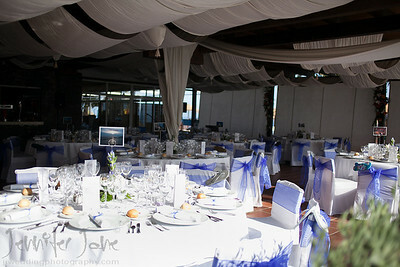 Following drinks and canapes and a few more photographs it was onto the beach front for a stunning sea view dinner. 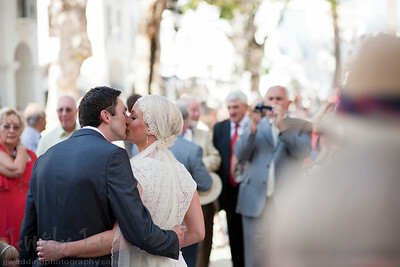 Evening celebrations began with music by the band Monkey Tennis and then went on into the early hours in the morning. 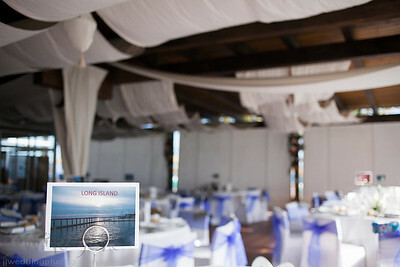 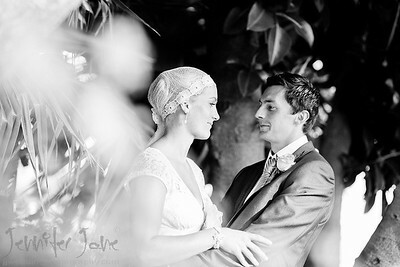 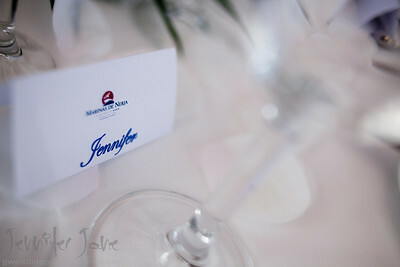 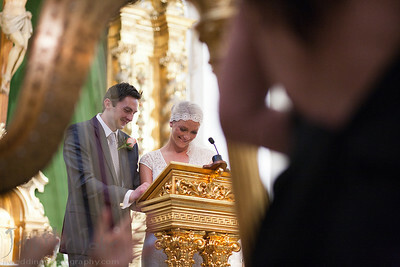 A big thank you to Jennifer and Joan of Spanish Wedding Planner for organizing a fabulous day.